Smooth and poreless skin, feeling the most beautiful version of yourself, who wouldn't want that? So, without any further due, let’s move on to this shocking thing. You’ll just know why. 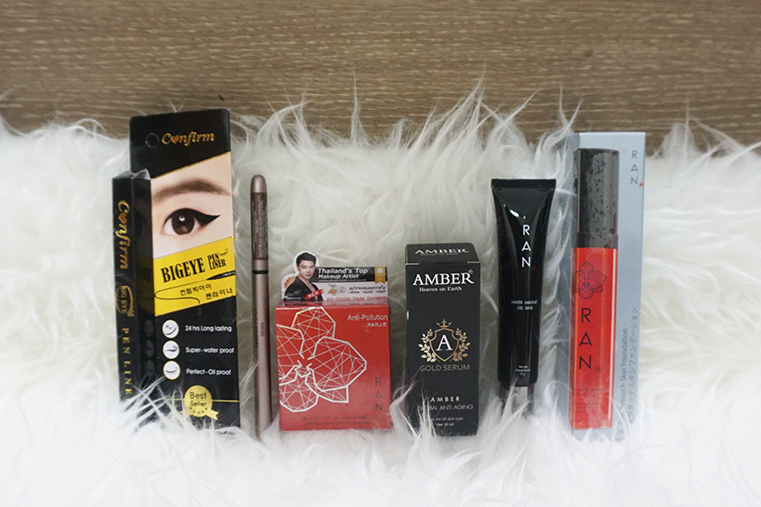 IT IS THE PACKAGE FROM RAN COSMETIC INDONESIA! 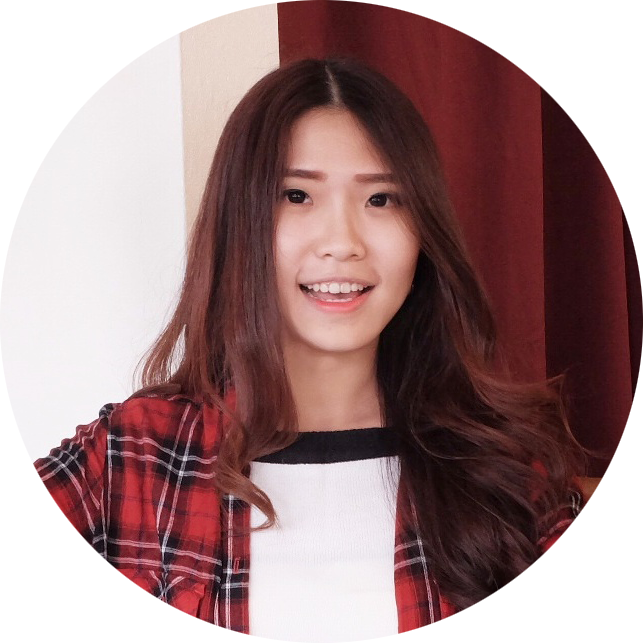 Founded by a well-known, prodigious Thai MUA named Nong Chat, Ran Cosmetic products are just indescribable! As perfect as Nong Chat’s makeup result. 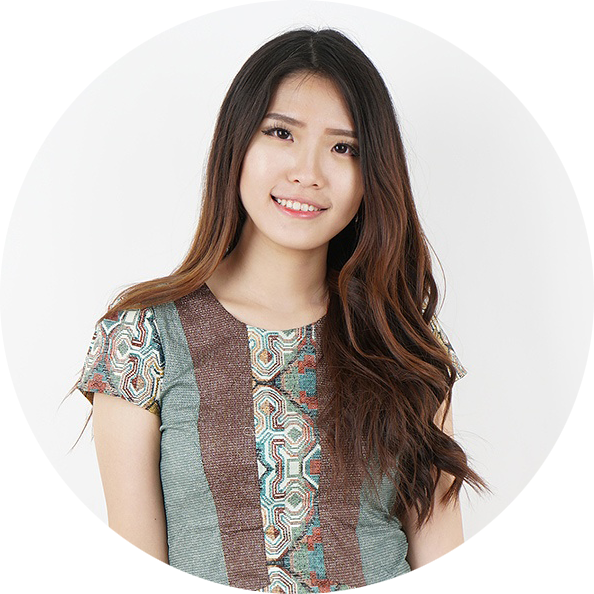 So The @ran_cosmetic_indonesia is basically the sole distributor of Ran Cosmetic. As the name implies, this Amber Serum is really like heaven-on-earth. My skin sometimes went dry (and becomes drier everytime I’m lazy to use skin care lol). The biggest impact is that the makeup artists can hardly find the right foundation for me as matte thingies make my skin got crack and of course nobody would want that. And as Ran products are mostly full coverage and soft matte, of course I was a little bit curious if the makeup is ‘secure’ for my skin. And it really is! Especially when it is supported by using this serum before the makeup. This is really moist, but not that kind of moist that really heavy and sticky. This really feels comfortable. One thing about it, the color of the serum itself is yellow, I doubted that at the very first place, worried that my skin would get yellowish, yet it’s not. The color is just blended with my skin color. (By the way I also use this for other makeup and it is like your life saver for matte makeup if your skin type is dry as it balances the moisture of your skin. The color is clear (as you can see here) and I like the texture. It is quite moist and if you use this, it makes your entire make up last longer (till 18 hours). When I did my makeup at 10am my makeup is still very nice and I didn’t need to touch up (just use oil absorbing sheets on my T-zone if it’s getting oily). By the way, it has a very soft smell that you won’t deny, more like flowers scent, perhaps? Start from the packaging, I really like it, it is made from acrylic so that it feels firm. You can easily pump it and get the foundation. I like the scent, is more like floral but in a very least level (very soft). Move to the foundation itself, the texture is soft and it doesn’t feel too creamy, also not that heavy. The coverage? No doubt. 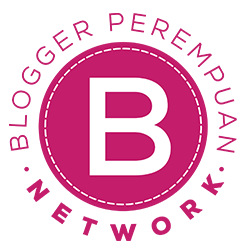 It is really full coverage type of foundation that could cover up your pores and acne scars. I usually use like 2-3 pumps and it is more than enough. 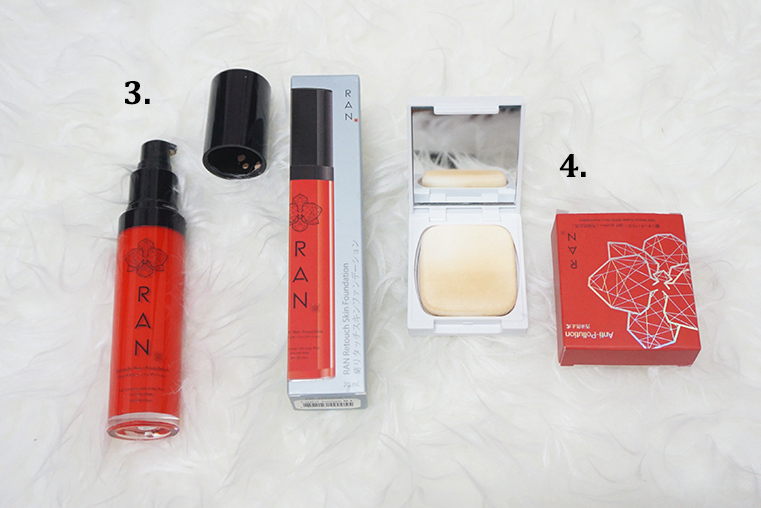 If you follow @ran_cosmetic_indonesia, you’ll know how it is such like a holy grail. This is the newest type of their compact powder. It is high in coverage (same like the first version of the powder) but with waterproof feature! Isn’t that insane? And then it’s also getting more insane that both their foundation and powder oxidizes in a different way, as you know, the oxidizing makeup usually makes the makeup gone darker. However, it is a completely different story with Ran Cosmetic. The oxidation makes your make up glowing and lighter at the end of the day! Too crazy and I proved it! 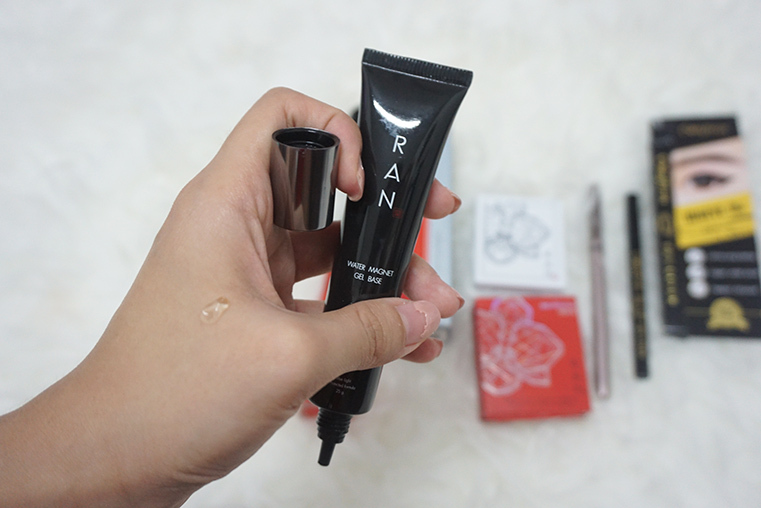 So I got this one also from @ran_cosmetic_indonesia. Yup, they don’t just sell Ran Cosmetic products but also other brands that they collaborate with. I got the NO-03 shade and it is more like dark ash brown. You can see the result at my photos below. The texture is not creamy yet it is quite pigmented. To get soft color, don’t press too strong when applying. It also got a spoolie (on the other side) to blend the eyebrow color. Isn’t that complete?! I would’t explain about the packaging as it is already great. Let’s talk about the function of the product. As on the package, this it really waterproof (and also oil proof!) and last for 24 hours and it is. The color is deep black which is super pigmented. 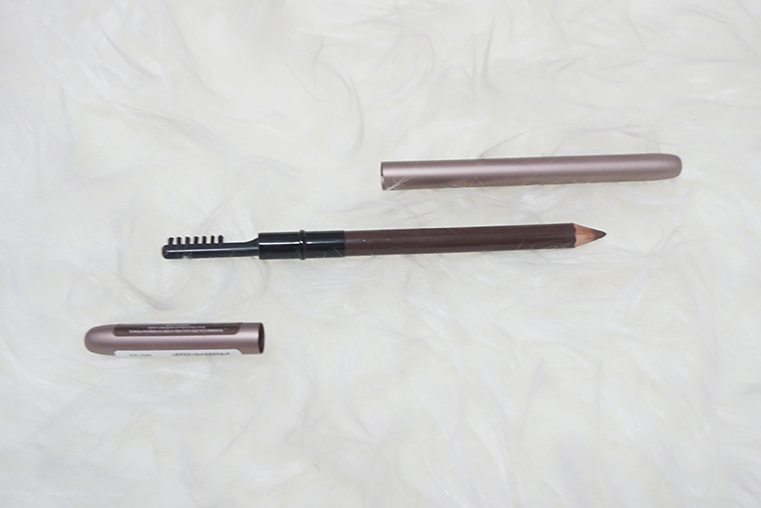 The brush tip is quite small so although it’s quite hard to handle for a newbie, it is realty great to create wing liner! 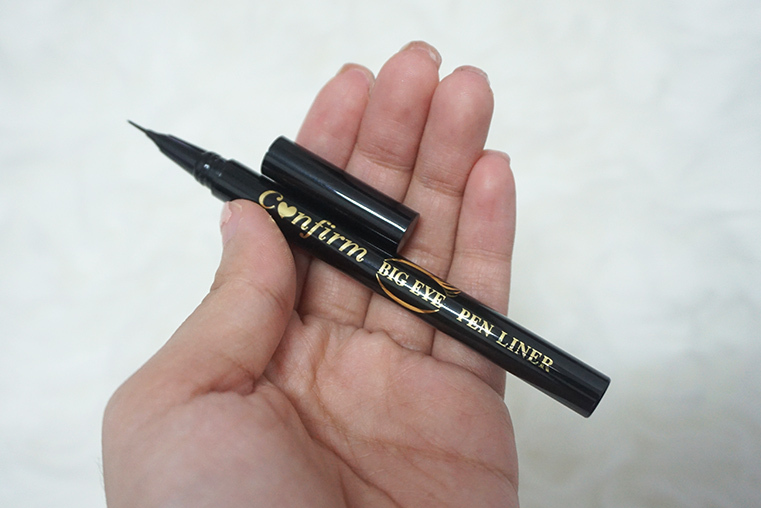 But.. this pen liner is easily gone dry T.T After some times of using, it is getting hard to apply. But after some time, the ink gets back again and is usable, sometimes it gets hard to apply again, and so on :”) I think you might need to shake it before use. So this is the end of the review. I hope you girls get the information needed. And here is the complete tutorial video. Thank you for reading! [BEAUTY] - ElshéSkin - ALL LIP PRODUCTS!